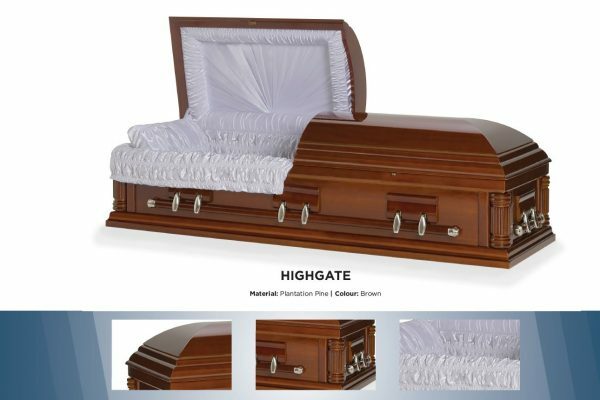 Heartfelt Funerals has a wide range of coffins and caskets. We have placed a small sample of what is available in each category. 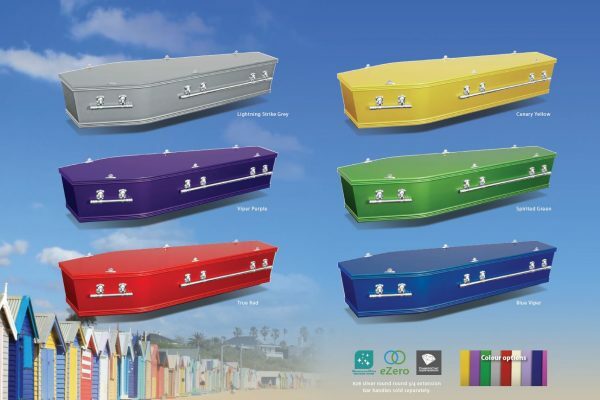 Your Funeral Director will be able to show you the full range when they meet with you during a Funeral Wishes visit or Funeral Arrangement appointment. 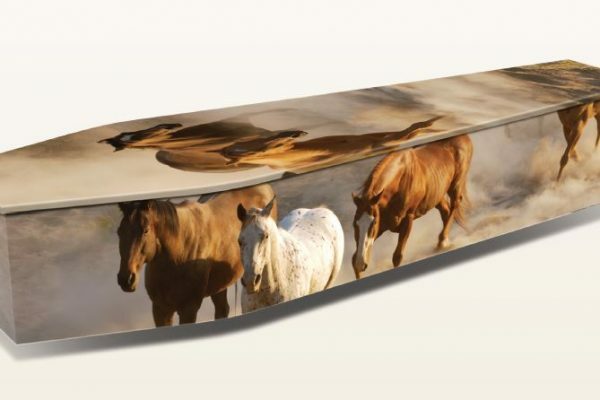 Heartfelt Funerals encourage family and friends to decorate your loved ones coffin by painting, drawing, pasting a collage of family photos, grandchildren’s paintings, pet paw prints. 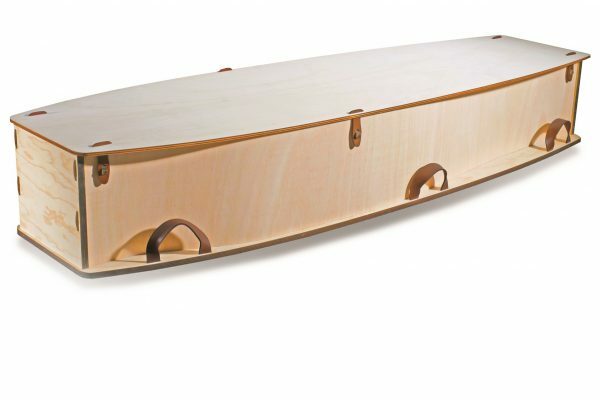 It is only limited to your imagination with the blank canvas of the raw MDF or plain white coffins. 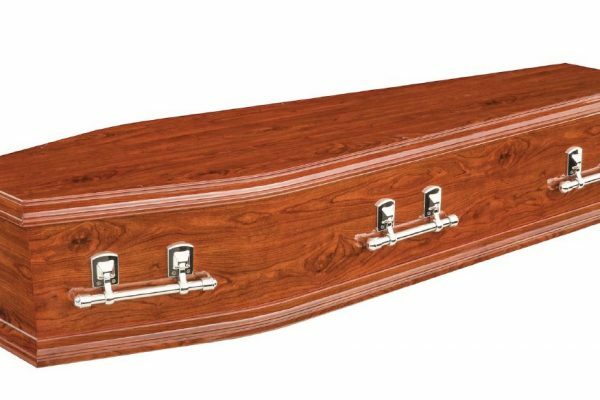 Please discuss this option with the staff at Heartfelt Funerals if you would like to DIY a coffin. 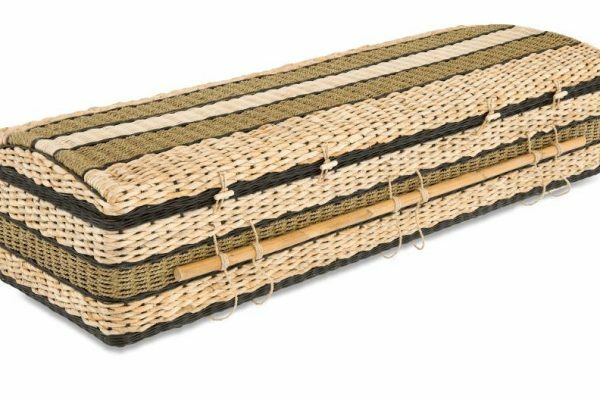 The word coffin is derived from the Greek word kophinos, meaning “basket”.